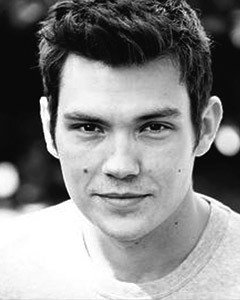 Sam Attwater was the winner of the sixth series of ITV1's Dancing on Ice in March 2011. Sam trained at the Italia Conti Academy of Theatre Arts. He landed his first TV role playing Ricky in Hollyoaks in 2009. In January 2010 he joined the cast of Eastenders and its online spin-off EastEnders: E20 playing the character Leon Small. Sam is also a singer. He has starred in the West End musicals such as Tonight's the Night and 20th Century Boy, and he recently released his debut EP, 'Breaking Boundaries'.